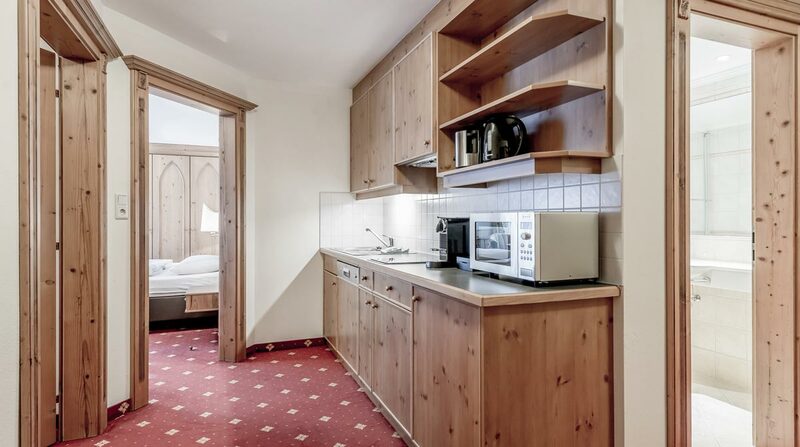 Our scenic TOP Aparts in Ötztal. 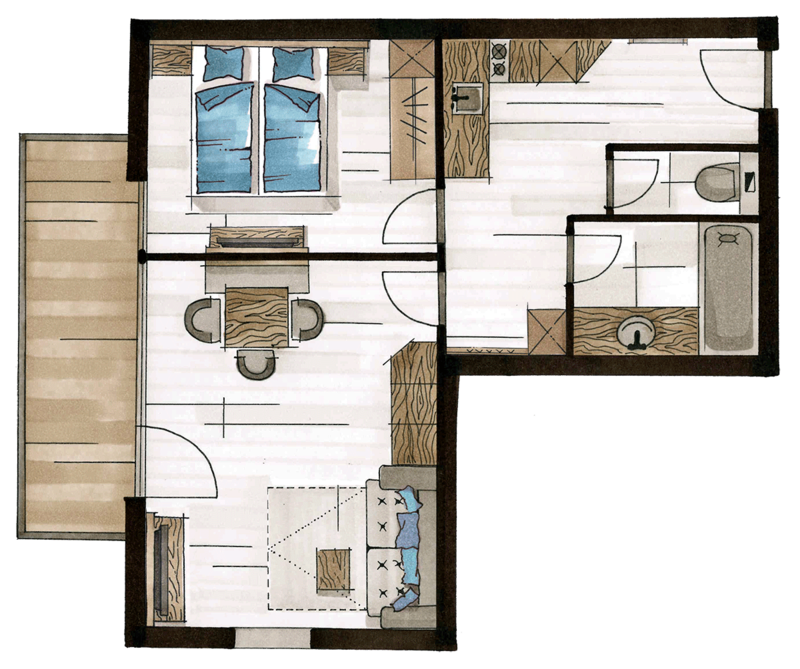 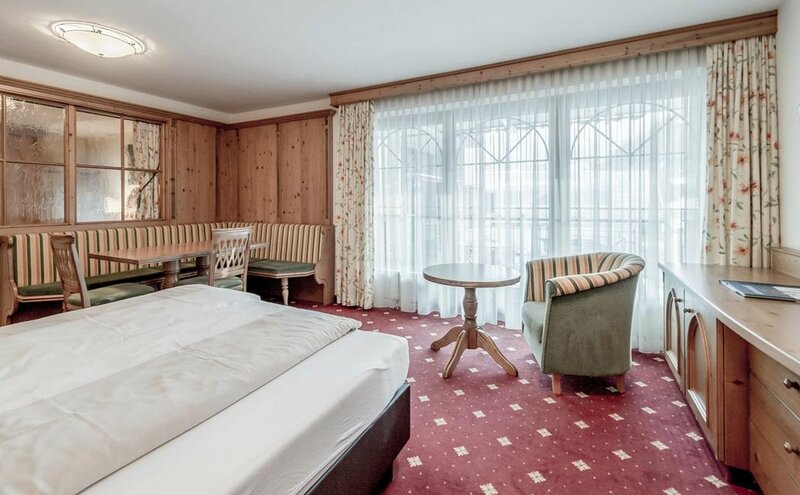 The TOP Aparts for 2 to 4 people give you a warm welcome in a very homey atmosphere, decorated with much love to the detail. 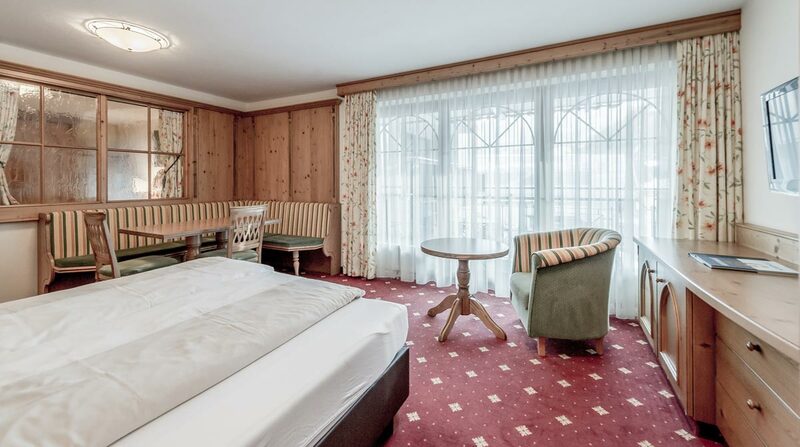 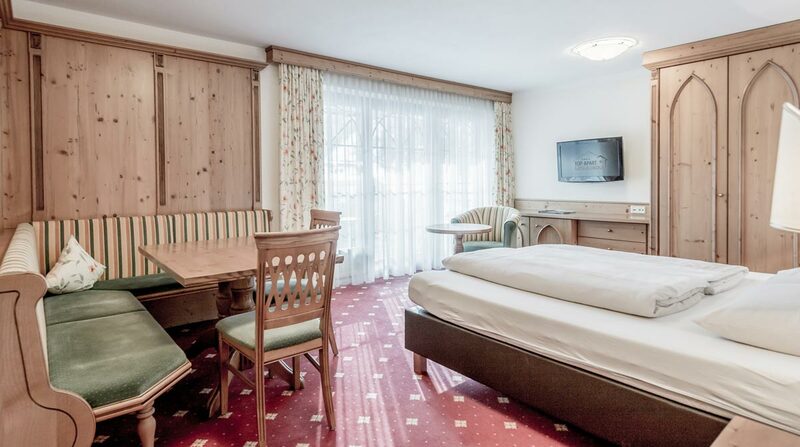 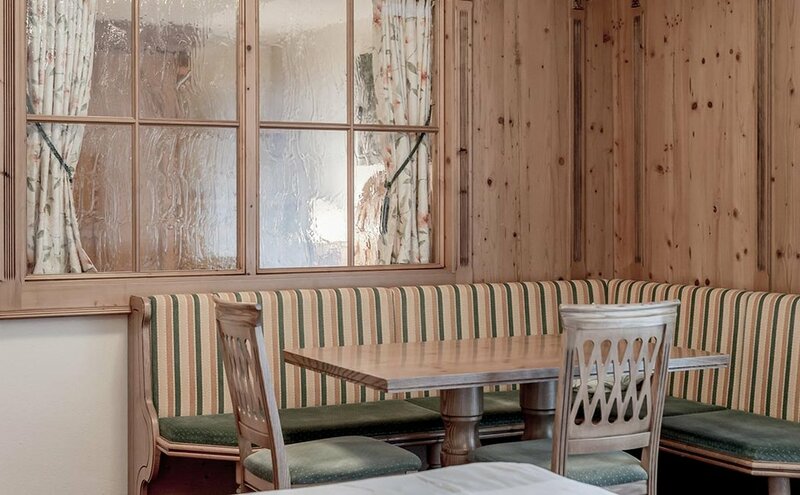 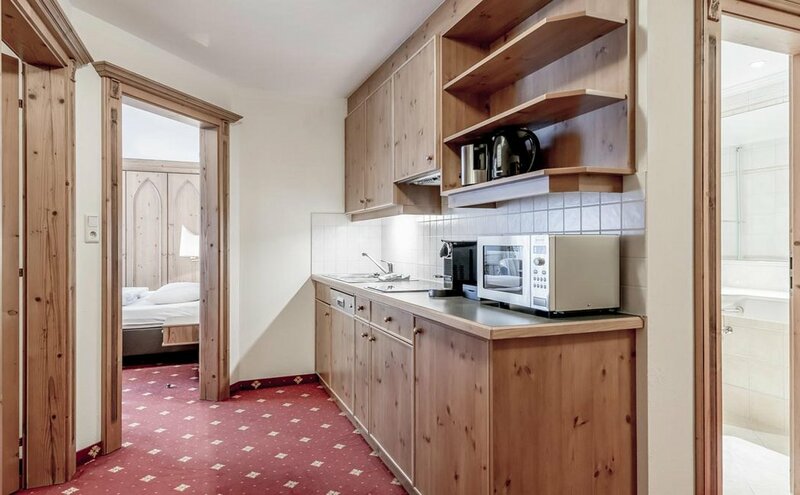 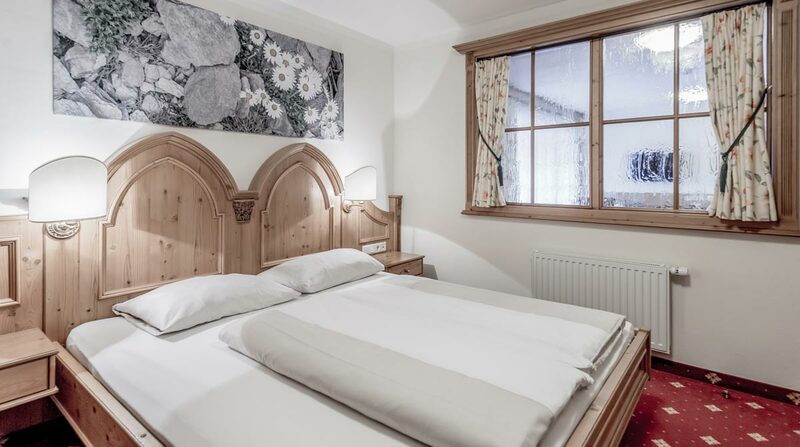 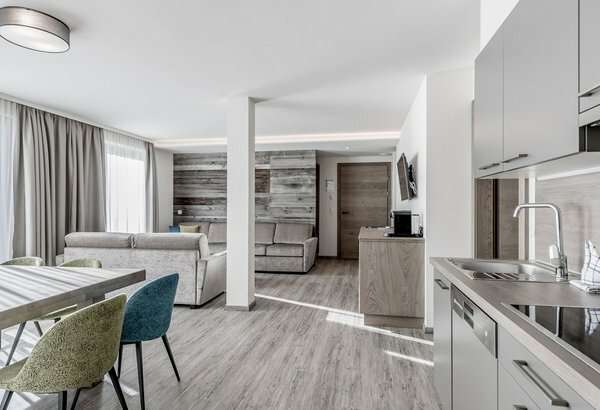 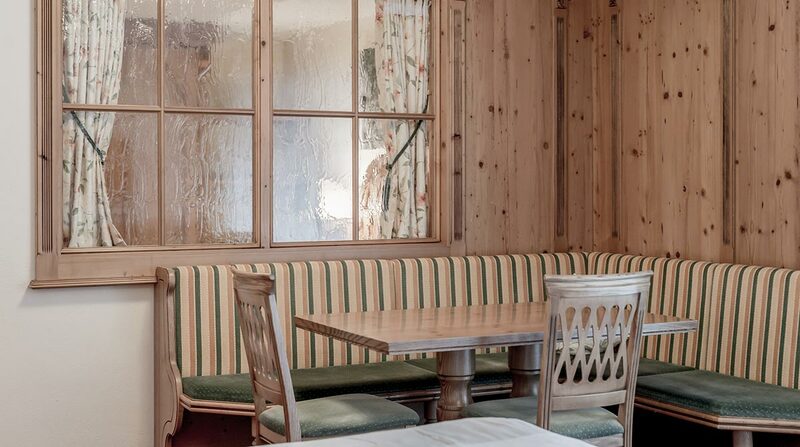 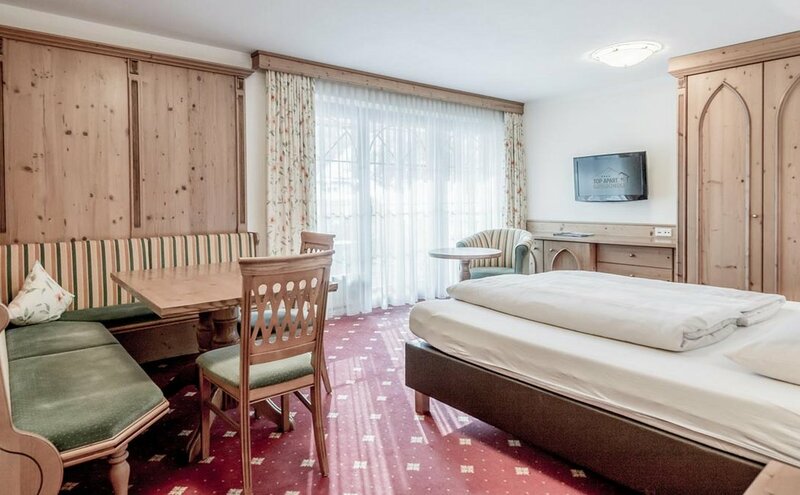 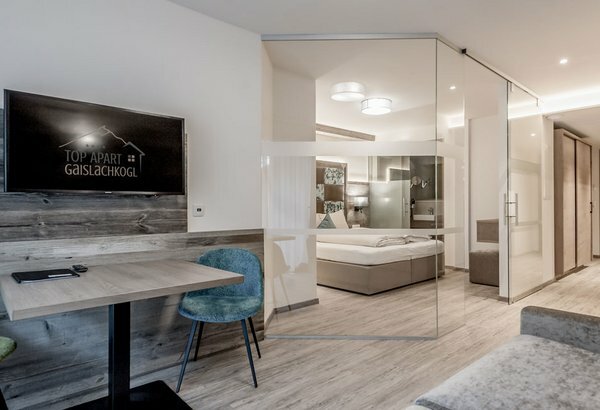 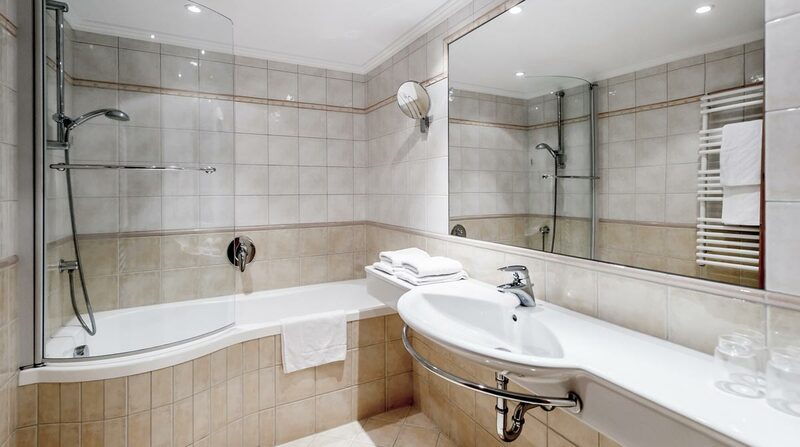 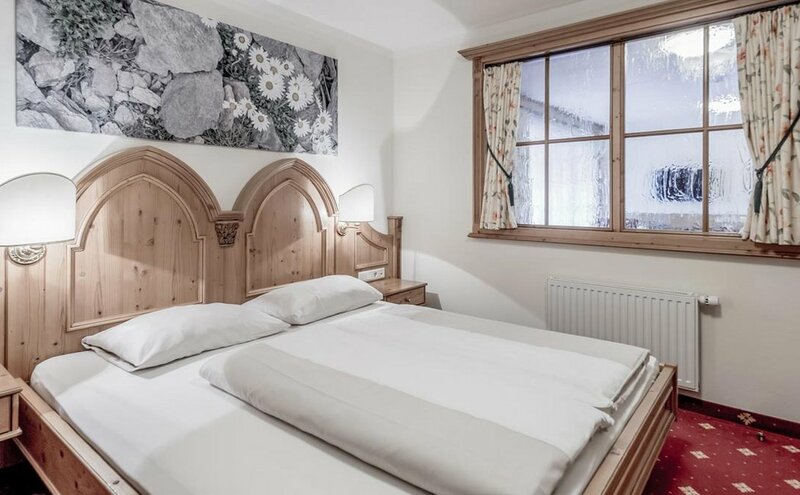 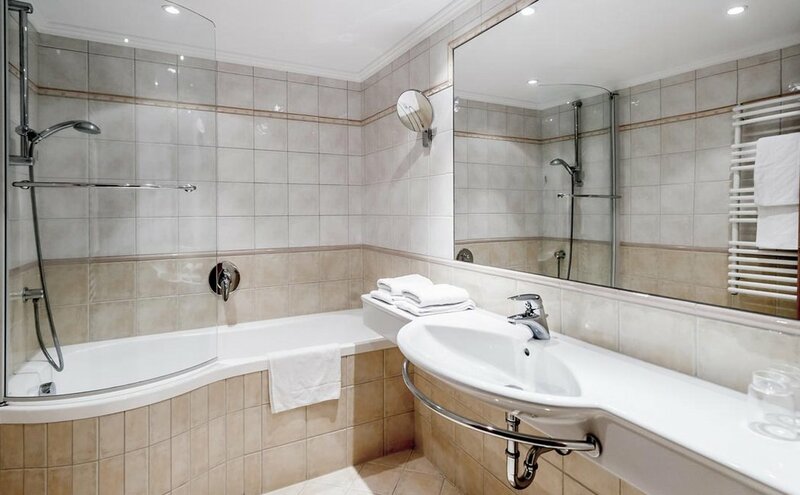 Your private holiday retreat right next to the mountain gondola offers traditional Tirolean style, pleasant living ambience and spacious rooms to feel at ease. 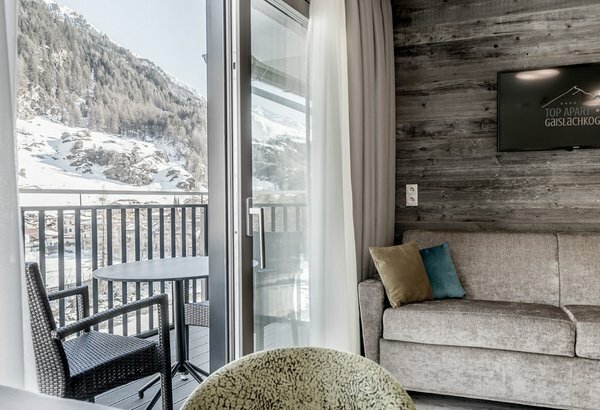 Indulge in picture-book views of Sölden and its mountain scenery, enjoy many little extra highlights so essential for a memorable stay.